As rent everywhere continues to rise – especially in the world’s most desirable cities – entrepreneurs are getting creative with alternative living models. 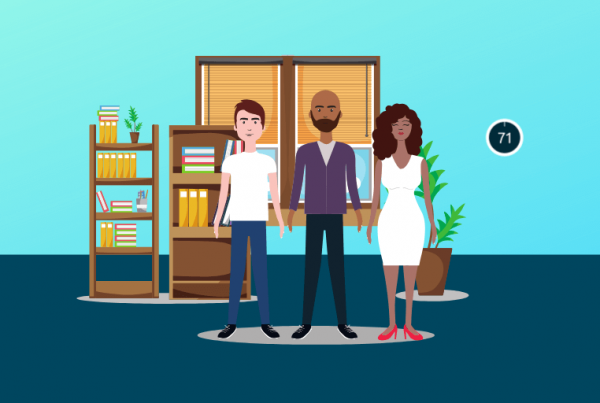 They go by many names: coliving, roommate houses, Apartments as a Service. Whatever you call them, they are helping urbanites and digital nomads make ends meet, as well as make new friends. There is no doubt that we’re in the very early innings of the coliving movement, but companies are quickly gaining momentum. That’s why we made Apartments as a Service one of the top smart apartment trends to watch in 2019. 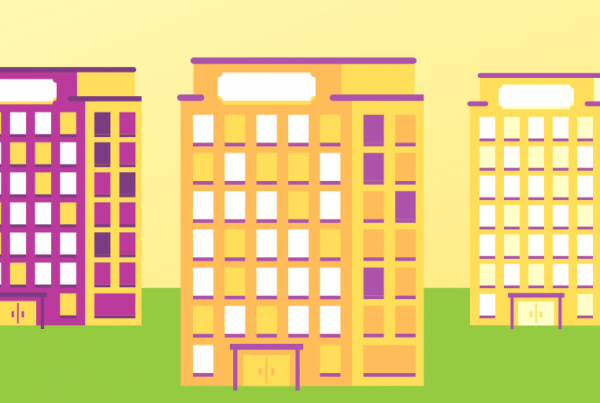 One common feature of all Apartment as a Service companies is their hospitality mindset. With concierge services, house cleaners, and fully-furnished rooms, the spaces often resemble high-end, extended stay hotels. More and more of the multifamily industry is adopting the hospitality model, but coliving companies are taking it to the next level. Let’s look at some of the companies who are already making splashes in the new Apartments as a Service industry. 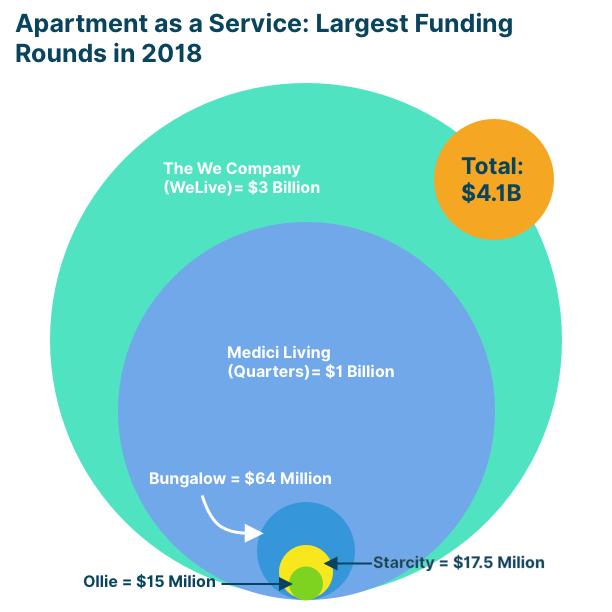 WeLive is perhaps the most high-profile coliving company to date, thanks to their Unicorn parent company, The We Company (formerly WeWork). The We Company raised $3B in 2018 to underwrite their aggressive growth into office, retail and living spaces. With a month-to-month subscription model similar to WeWork, WeLive is the truest Apartment as a Service model out there. There are no leases, but they encourage stays of just a few months at a time. Each subscription comes with a private room, community/coworking spaces, cleaning services, built-in wifi, refreshments like coffee and tea, and access to the WeWork members app. Medici Living, the German startup that aspires to be the WeWork of Coliving, just raised a billion Euro to back it up. Then they invested $300 million of that into a subsidiary called Quarters, which is currently operating in 12 cities around the world. 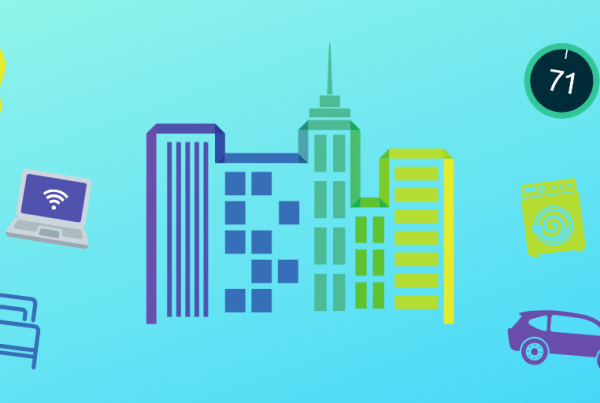 Along with amenity spaces and private living quarters, Quarters provides wifi and a resident mobile app to order cleaning services, get local tips, and communicate with other Quarters members. In 2018, Bungalow raised $64 million to bring roommate houses to the masses. Bungalow calls themselves “move in ready” with built-in wifi, house cleaning services, and utilities included in the lease. They also screen potential roommates to pair up likeminded people. Residents can flex their leases for anytime between 6-18 months. Along with fast wifi, Bungalow homes also come equipped with smart TVs. Founded in 2016, Starcity currently operates in San Francisco and Los Angeles. The startup raised a $16.5 million Series A in early 2018, followed by another $1 million from Prophit Investments to develop a new community in the NoPa neighborhood of San Francisco. Starcity prides itself on delivering empathy through technology. They use building data to design better resident experiences, such as learning how space is used throughout the home and making improvements. Residents also get in on the new tech, including access to an on-demand services marketplace via the Starcity app. The app also allows residents to pay rent and connect with other community members. Common Living was ahead of the curve when they raised their Series A in 2015. They closed a $40 million Series C in December 2017, making them one of the best-funded coliving startups in the world. Operating in the hottest (read: most expensive) markets in the US, Common’s value proposition is private rooms, shared amenities, and friendly roommates for a reasonable price. Common homes come with cleaning and property services, built-in wifi, and the option to transfer to other homes around the country. After raising $15 million earlier in 2018, Ollie has set out to raise another $50 million to expand their homes to new markets. We’ll have to see if this round comes to fruition in 2019. Like other coliving spaces, Ollie homes come with cleaning services, built-in wifi, and linens for the bedroom and bathroom. “The company’s properties seem more like extended-stay hotels than rentals or shares,” said Crunchbase. Ollie uses a proprietary roommate matching service called Bedvetter that currently lists Ollie properties only. 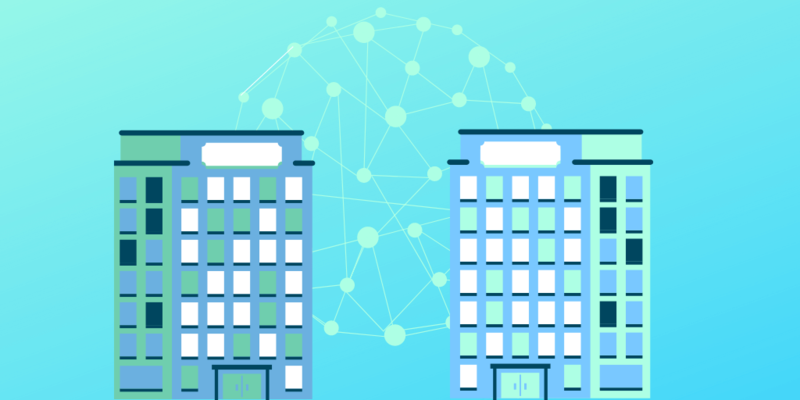 However, Bedvetter could one day support other real estate companies, helping Ollie pivot towards a coliving platform instead of just a service provider. Locale, the apart-hotel startup from Austin, is trying to connect the dots between the luxury hotel experience and the ideal vacation rental. Though they aren’t a multifamily company per se, Locale partners with multifamily developments to rent out blocks of space for their hospitality business. Travelers book Locale units for short or extended stays, just like they would at a hotel or Airbnb. Each unit comes with a smart lock that enables self-check-ins and checkouts. The Locale team can also control the climate remotely through Nest thermostats. Another new breed of living arrangements supports the growing community of digital nomads around the world. These people, often freelancers or remote workers, travel the world while working from their laptops. Coliving/coworking companies like Roam and Outsite have locations in beautiful cities and travel destinations around the world. Members can book by the night or pay a monthly membership fee to work from the location of their choosing. Like the multifamily industry as a whole, Apartments as a Service will not be a winner-take-all market. There are dozens of small Apartment as a Service concepts sprouting up in cities around the world, including The Guild in Atlanta, Hmlet in Singapore, Tribe in New York City and San Francisco; and HomeRoom in Kansas City and Austin. Each city can support its own coliving brands, so long as demand continues to grow. Startups can build one property at a time, just like traditional real estate companies, without raising massive funding rounds like WeLive or Medici. Mobile and IoT technology gives smaller companies an operating system on which to build a competitive business. Those who think coliving is a radical concept are not paying attention. Humans have lived communally since the dawn of time, while living alone is a recent and arguably damaging trend. Not only do Apartments as a Service solve the loneliness problem, but they also give renters an affordable way to live in the best places on earth. Now that technology has caught up with our innate human needs, coliving is poised to flourish, and there is plenty of space in the market for new developers to jump on board.